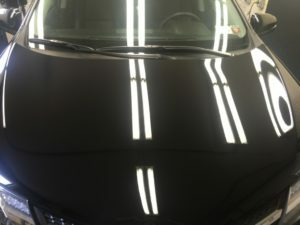 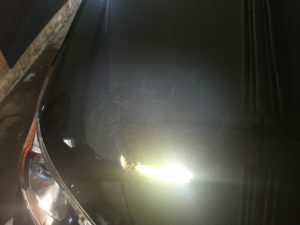 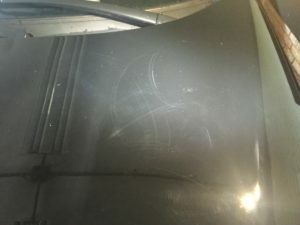 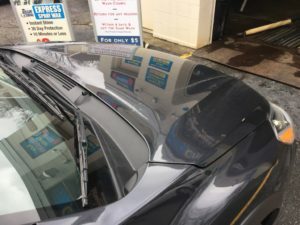 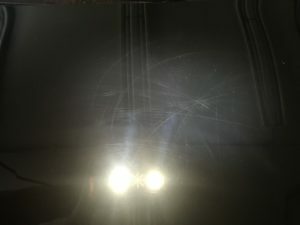 The post Scratch Removal – Toyota appeared first on Crystal Car Wash. 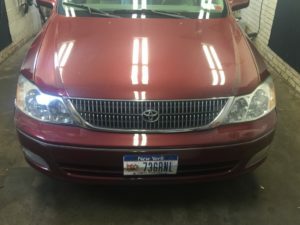 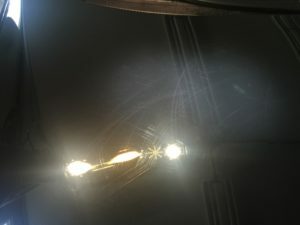 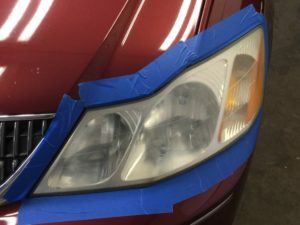 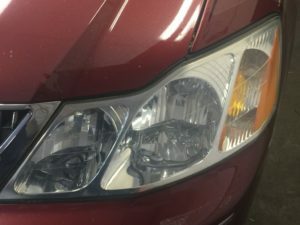 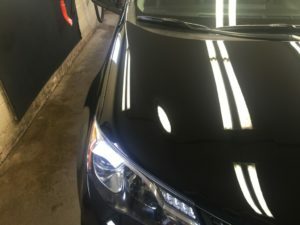 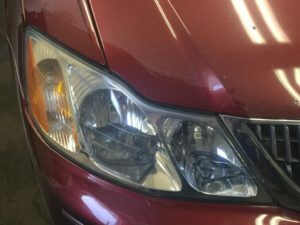 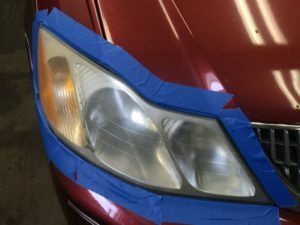 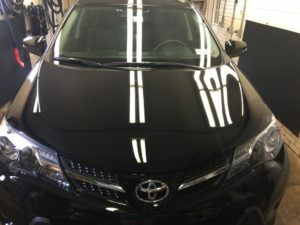 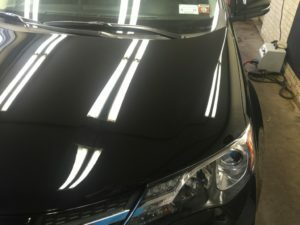 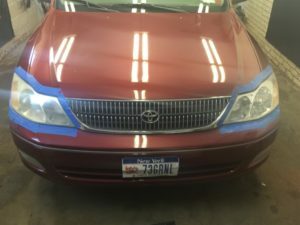 The post Headlight Restoration – Toyota appeared first on Crystal Car Wash. 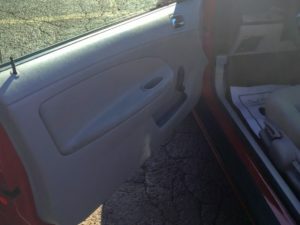 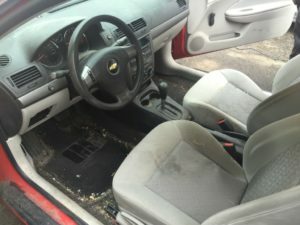 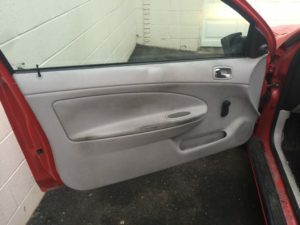 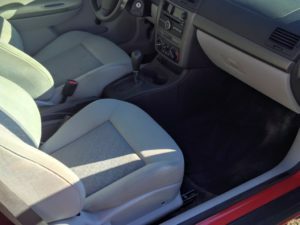 The post Interior Detail – Cavalier appeared first on Crystal Car Wash. 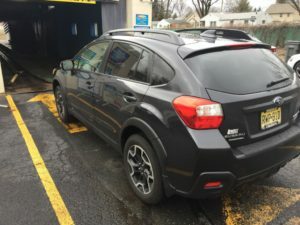 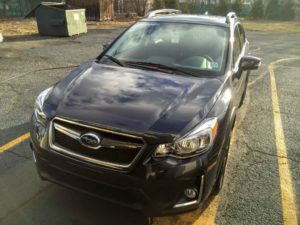 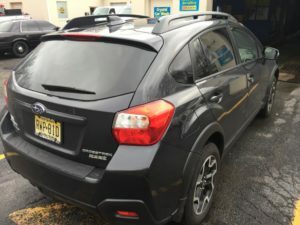 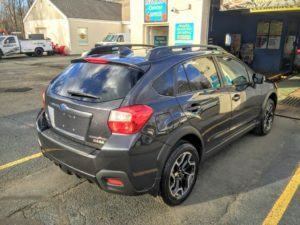 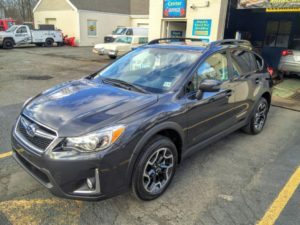 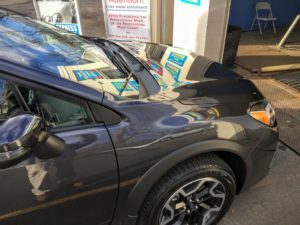 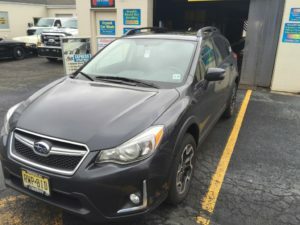 The post Opti Coat Pro – Subaru Crosstek appeared first on Crystal Car Wash.